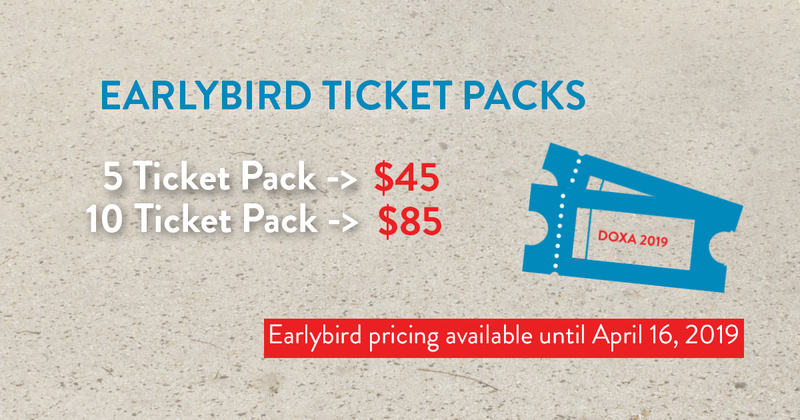 Festival 10 Ticket Packs are only available online. Regular ticket prices are displayed, discount appears at checkout. Packs are valid for one ticket per screening. All films must be chosen at time of purchase.